I've been amazed at the things that I've dug up while researching some love related customs in Appalachia. This week, I'm going to tell you about a courting practice that involves an instrument: the courting dulcimer. 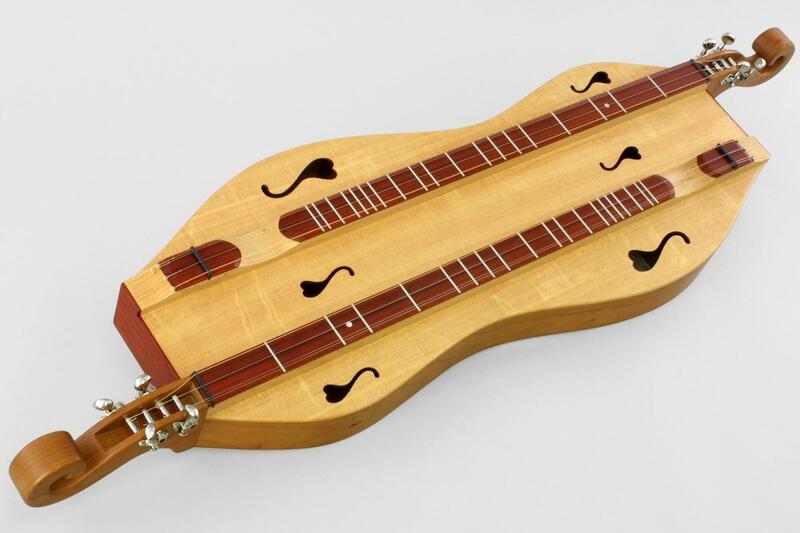 "In some parts of the region, especially in eastern Kentucky, a young couple might be allowed to visit without parental supervision if they played the "courting dulcimer," an Appalachian instrument possessing two fret-boards. As long as the nearby parents could hear both sets of strings being strummed, they could leave the couple unobserved, knowing that the young man and woman were properly preoccupied." I don't know about you but now that my son is getting closer to a dating age (we call him Dude and he just turned 15), I think this is an EXCELLENT idea. Kidding...maybe. I really do think it's a romantic way to spend time with and get to know someone, don't you? You can go here to hear "Rosin the Beau" on the courting dulcimer. I've always LOVED to listen to a dulcimer and I would love to learn to play one. For some reason, Celtic and folk music ballads can move me to tears. No words are necessary...the music speaks directly to my soul. 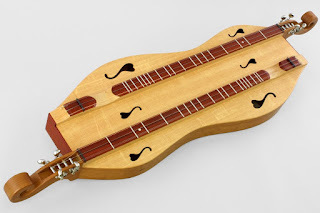 Have you ever heard of the courting dulcimer? Do you have any pictures or family stories to share? Let me know in the comment section below. I read every single comment that y'all leave and I love hearing from you!